For more information on Luna and Larry’s Coconut Bliss, click here. Or to find a store near you that sells this Coconut Bliss, click here. Hi guys! Sorry, I took a little breaky-poo from posts last week. Anyway, I continue to gravitate towards healthier treats as it’s summer-time-bikini-time and I’m getting ready to tie the knot this September. ThankGawd for Raw desserts! Seriously, they are flavorful and rich while actually yielding some nutritional benefits with their wholesome ingredients. 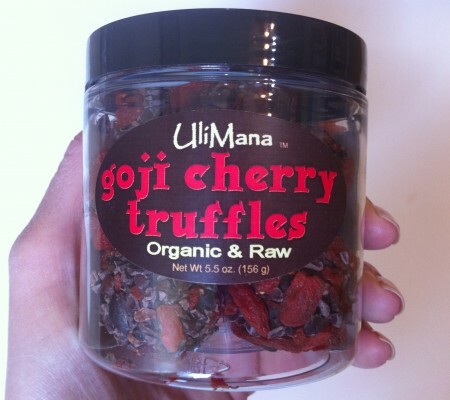 Take these Goji Cherry Truffles by UliMana.. 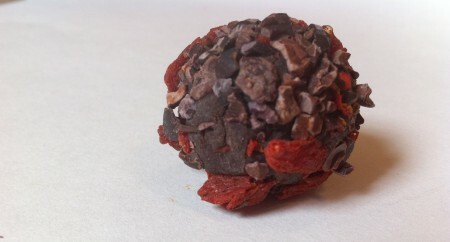 These fudgy truffles have an intense cocoa flavor that soothes a spritely zest from the cherries and goji berries. The silky smooth inside contrasts with a crunchy textured exterior for an all around pleasurable experience. These delicious treats earn 5-cherries for being excellent alternatives to “real” chocolate truffles with sugar and bad butters. I found these UliMana chocolates at Erewhon Natural Foods Market. 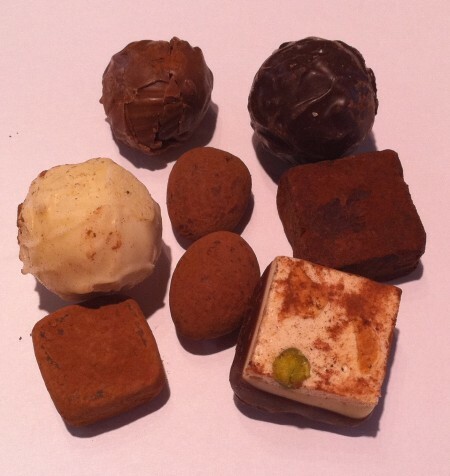 For more info on UliMana‘s Truffles, click here. 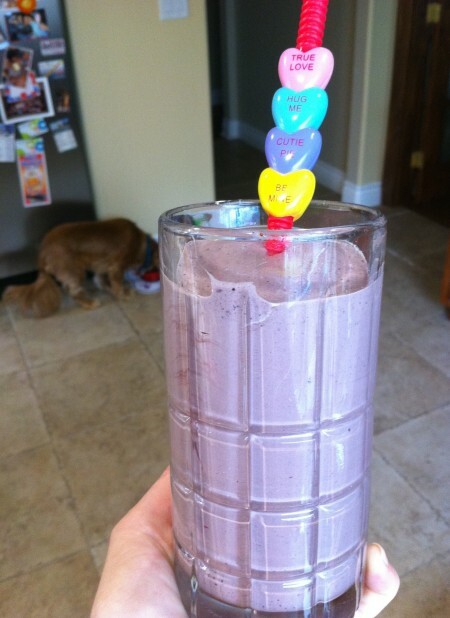 As we find ourselves fully emerged in bikini-season, I’m trying to eat “cleaner” foods. This means that I’m delving into the Raw dessert section at Whole Foods more frequently to get my sugar fix. 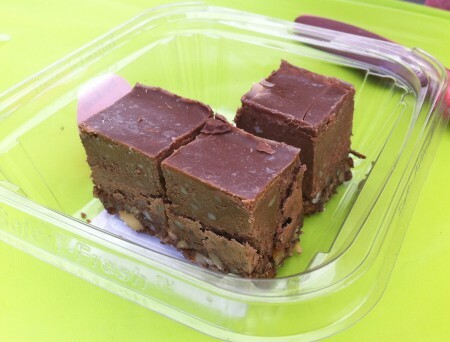 Raw desserts are free of all the “bad” stuff (gluten, refined sugars, wheat, dairy, etc. etc!) 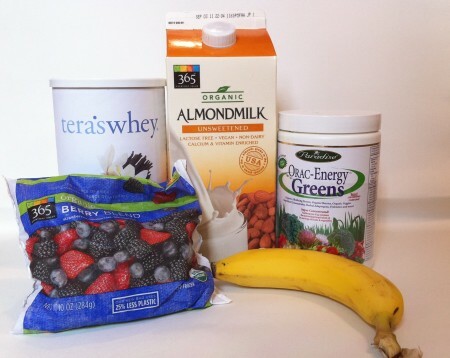 and even have nutritional benefits with their wholesome (though heavy) ingredients. 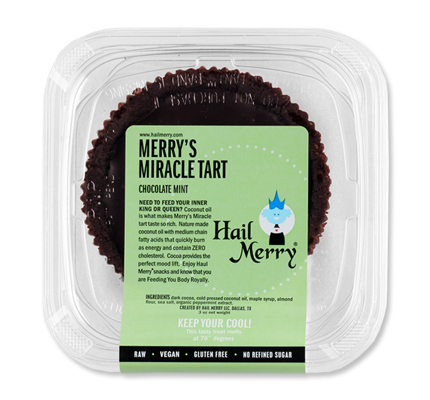 I recently discovered Merry’s Miracle Tart by Hail Merry and I’m kind of obsessed. Cool, silky, smooth, rich, and flavorful- these decadent chocolate treats do the trick! 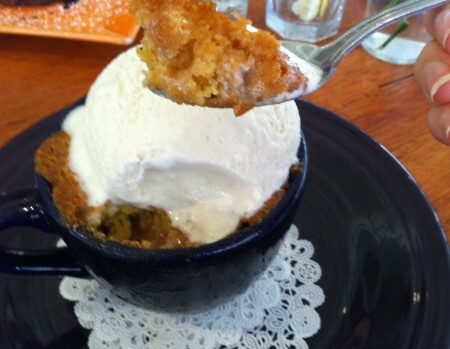 While The Newsroom Cafe on trendy Robertson has officially failed to blow my mind with any of their desserts, I quite enjoyed the Cornbread twist that topped their Fruit Cobbler. 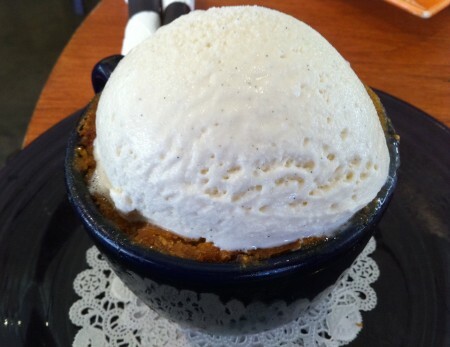 The warm cobbler came in a large cup, topped with a generous serving of mediocre vanilla ice-cream. I cut my spoon through the dish to discover a thick topping of Cornbread that added a hearty and granular texture to the mix of melty, sweet, fruit bites. 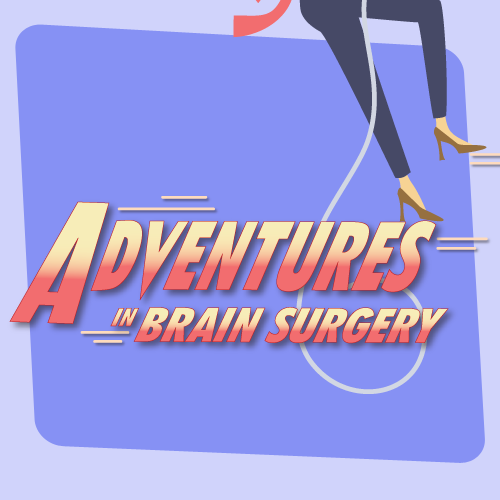 I found this slightly savory touch to be both intriguing and delightful, even if it wasn’t entirely harmonious. For more information on The Newsroom Cafe, click here. So I Finally, finally, finally had some Babycake cupcakes and all I can say is… Bleh!!! These treats are “refined-sugar-free, gluten-free, wheat-free, soy-free, casein-free, egg-free, vegan and Kosher” oh, and totally Yummy-free. I could maybe overlook the super dense nature of the cake, but the slippery slick, latex like consistency of the frosting repulsed me with every bite. Both my bestie and I dumped these in the trash shortly after trying them. Oh, and not so sure that their refined-free sugars settled so well in my tummy. Err. 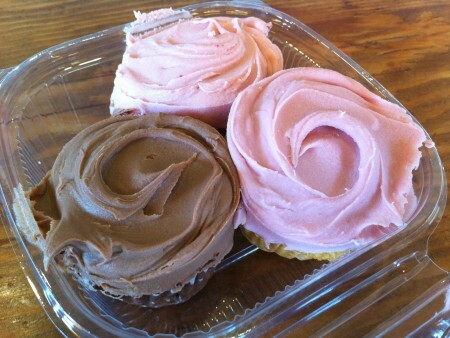 Anyway, these cupcakes were made famous by Madonna, who we all know is freakish about what she puts into her body. Maybe for her frame of reference these are something special, but if you really need to avoid all those items in your desserts, might I direct you to Raw desserts? You can find some really tasty treats in the Raw world! 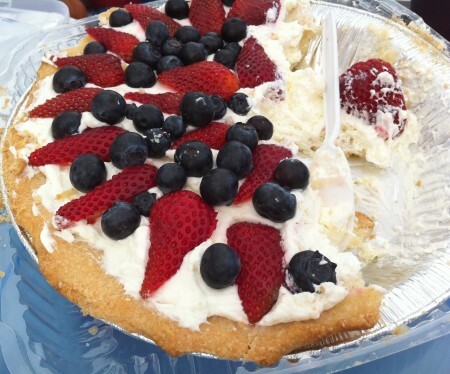 Delicious Desserts at the Brentwood Farmer’s Market!! Happy Friday! 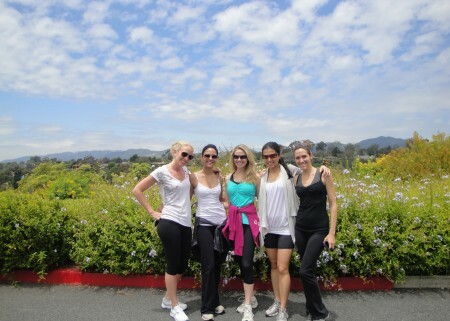 Last weekend I had the most glorious Sunday with my girlfriends. 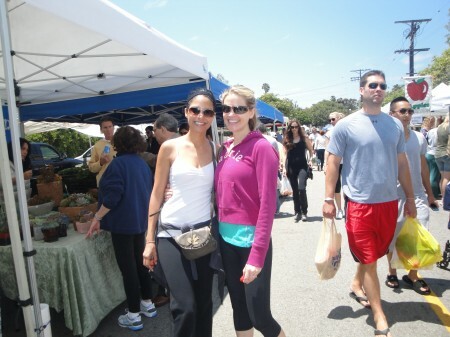 We started the morning with yoga, then a trip to the Santa Monica stairs (which overlooks the Pacific ocean), and then went to the Farmer’s Market to eat all the calories we just burned! I wish I could do that every Sunday! While it’s a shame I never got an actual cupcake from Temptations Cupcakes, I did have a slice of this heavenly Berry Tort pictured above. It was way more exciting and delicious than it looked. 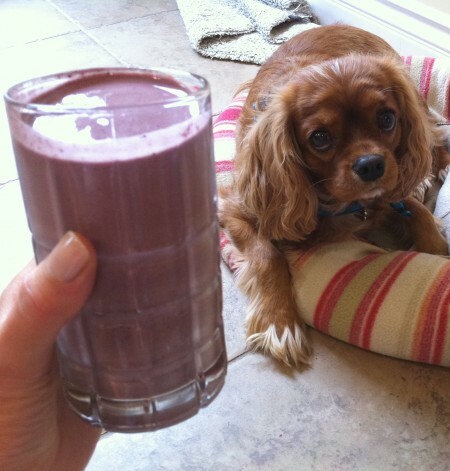 I thought it would taste too “healthy” and boring for me. Au contraire! The tort was thick, whipped, sweet, creamy, dreamy and dynamic. I swooned. Click here for more info on Temptations Cupcakes! These rich and fudgy Raw, Vegan, Organic Brownie Bites by Patisseraw got the 2-thumbs up stamp of approval from my super healthy friend Juls, of AwakeandLiving.com. For healthy decadence, these treats are the way to go. Click here for more info on Patisseraw! 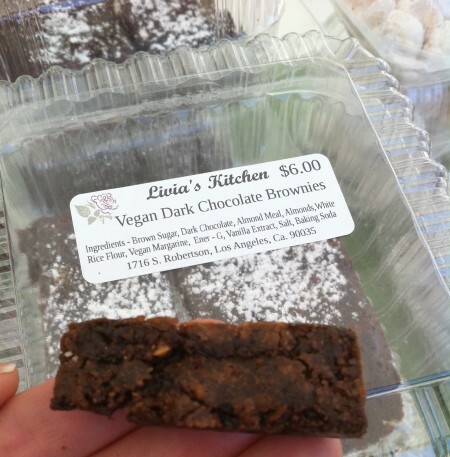 The dessert that really knocked me silly was this sample of Vegan Brownies by Livia’s Kitchen. OhmyGAWWD, I haven’t enjoyed a Vegan dessert this much since the Vegan cupcake at Yummy Cupcakes! It’s very rare indeed, that a Vegan dessert earns an enthusiastic 5-cherries. This flavorful brownie had a deep chocolate taste with hints of salt, and almond meal substitute for flower (which gave it the added bonus of protein! ). Wow- even without butter, I loved this brownie. 🙂 For more information on Livia’s Kitchen, click here. All and all, a totally successful trip to the Farmer’s Market! The other day I came home to a little orange and yellow box filled with these delicate Chocolate Truffles. Well woo-la-la! That was nice! I absolutely adoooored the White Chocolate truffle. Great white chocolate is a rarity to be treasured. The milk and dark chocolates were delightful as well. I can see from the website that they offer Organic and Vegan chocolates, Good to know! Thank you Intemperantia for the sampling of your gourmet, European truffles! For more information on Intemperantia, click here. 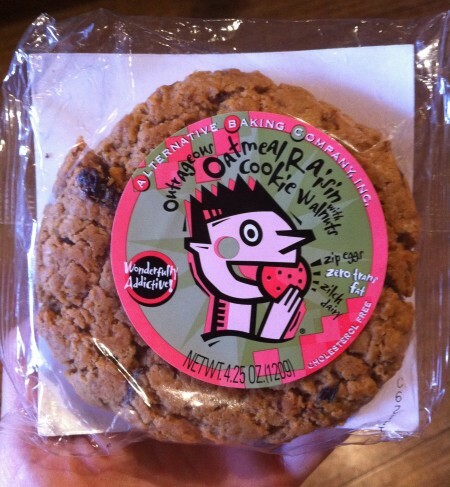 I recently had this Vegan Oatmeal Raisin Cookie by the Alternative Baking Company. You probably know by now that I like my butter.. a lot, so I’m a bit biased when it comes to reviewing Vegan desserts. For Vegan treats, this was surely great. But check it, this cookie has No Eggs! No Dairy! But, um, it DID have 18 grams of fat and 480 calories. Say What!? Ok, maybe all cookies are that bad, but if I’m reading your nutrition facts while eating your average cookie that’s lacking in sheer buttery gooeyness, then I’m going to promptly throw you out. And that my friends, is the story of what happened to this cookie. The End. For more information on the Alternative Baking Company, click here.